1. 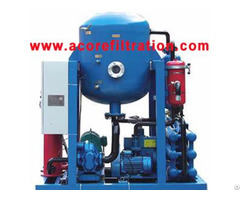 DVTP High Vacuum Transformer Oil Filter Machine is compact, convenient and flexible mobile. 2. 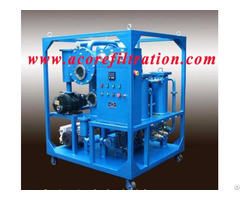 Advanced technology of oil purification and equipment performance. It has the characteristics of high work vacuum, high speed and high precision. 3. 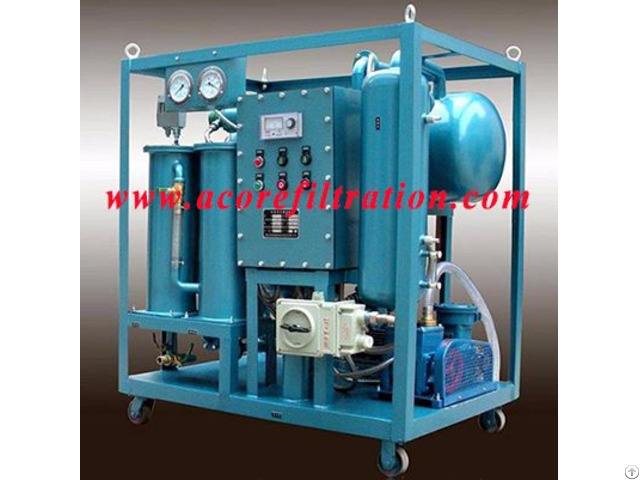 The use of the United States imports pump - Sterling fluid system technology, with flow rate up to 35m3 / h, head up to 350 meters, special materials and unique performance curve to ensure that the oil flow will not cause gap discharge generation Acetylene, oil purification technology and equipment performance in a leading level. 4. 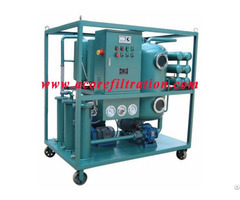 DVTP High Vacuum Transformer Oil Filter Machine can increase the regeneration device system, can quickly remove the transformer oil produced by the coke of the arc, so that poor quality oil by the regeneration device after filtration to reach the new oil standard.